No matter your political affiliation, almost all of us can agree that what happened last weekend in Charlottesville was heartbreaking. And if you’re feeling helpless and wondering what you can do to make a difference, you’re not alone. (While funny, Tina Fey’s “sheet caking” method of protesting isn’t really feasible.) But one cosmetics company has an innovative way you can be part of the solution — F*ck Trump. 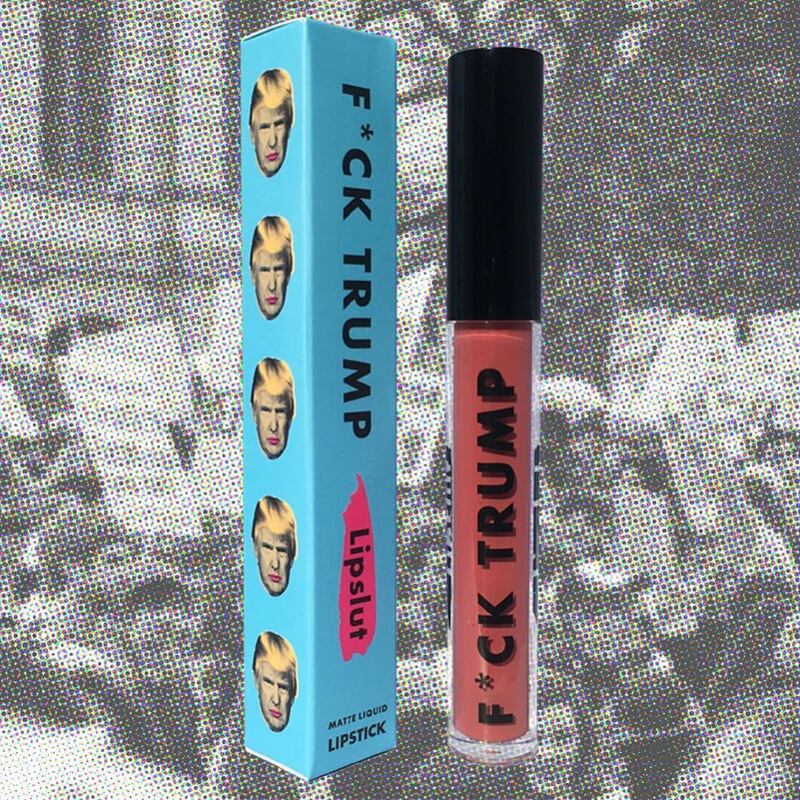 Lipslut is a makeup brand that has its roots in political activism. College student Katie Sones started the lip-centric company as a way of protesting the election of Donald Trump and as a platform to support various women’s organizations. Now, in the wake of the domestic terror attack in Charlottesville and reports that many white supremacist groups plan to rally in several different cities tomorrow, Sones has decided that 100 percent (yes, 100 percent) of the proceeds from the sale of her F*ck Trump lipstick in August will be donated to charitable organizations, such as the Albemarle-Charlottesville NAACP and BLM Charlottesville along with going toward medical funds for those injured during the violence. You just check the box when you checkout to give back. Easy-peasy. 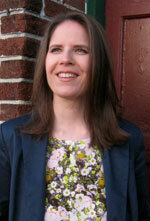 “Lipslut is fashion, subversion, and a middle finger to the current sociopolitical landscape. By working hard towards solving the issues you care about, Lipslut is ready to help you make a statement,” blares a statement on the brand’s site. F*ck Trump is actually a pretty rad liquid lipstick. It’s a matte mid-toned pink that’s perfect for day or night. And, according to the site, it’s “100% against tyranny and, of course, 100% cruelty-free.” That works for us. The brand’s Instagram just provided an uplifting update that the campaign has raised $10,000 for the victims so far, but that number needs to go even higher. Make a difference and buy a tube for yourself today…and for your BFF, your mama, your sister, your brother’s girlfriend, your hairstylist, you get the idea. It costs $19.95 and the packaging makes a statement loud and clear.